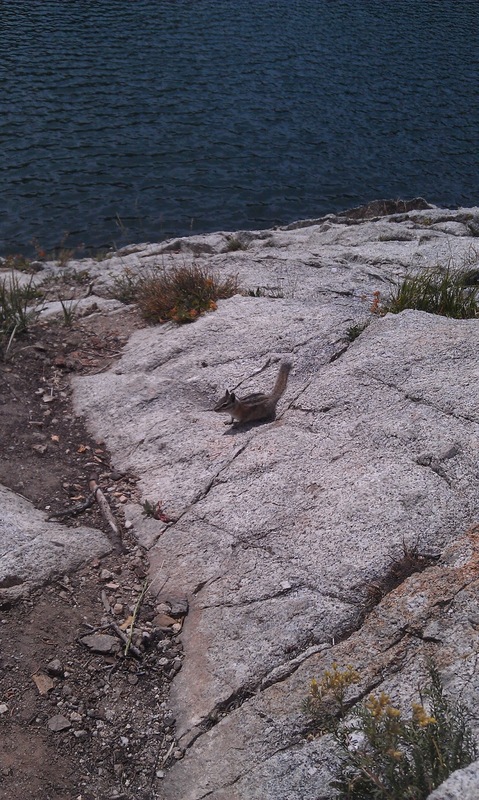 Today I went on a hike with a friend of mine from Pearson. 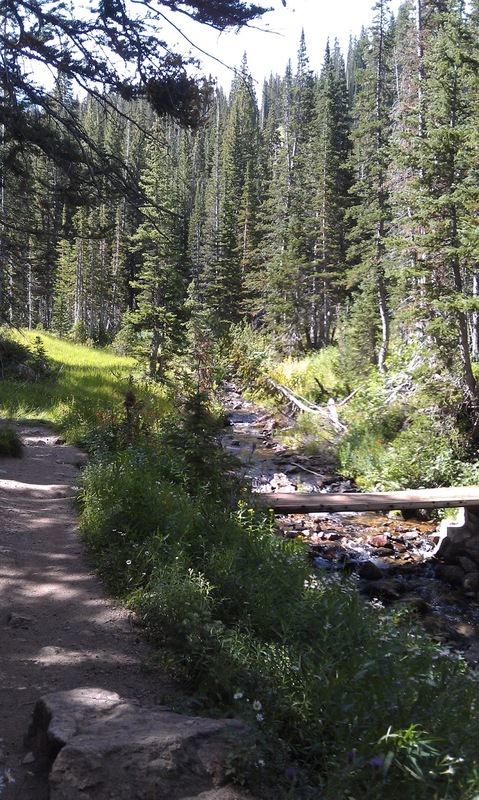 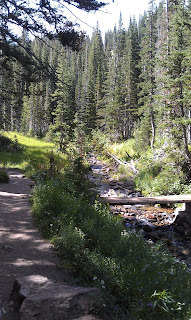 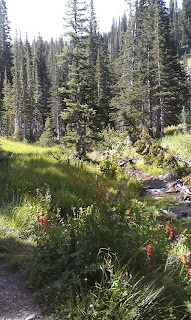 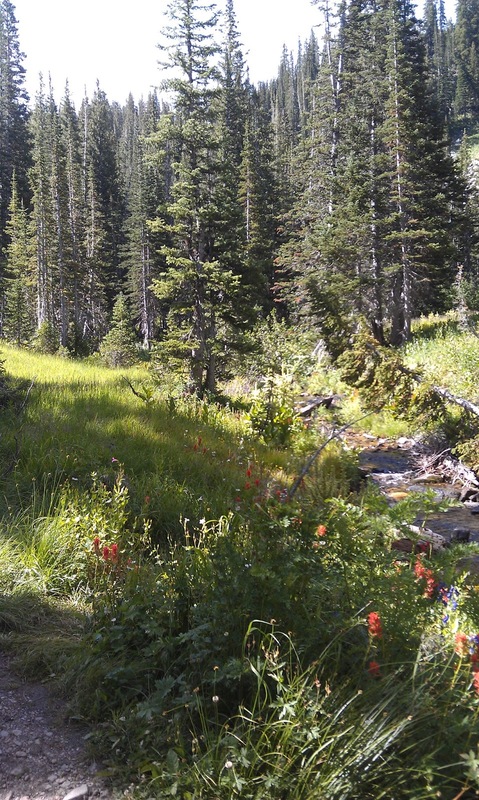 We were both stumped with what trail to do next so I hit the Internet and discovered the Red Pine Trail. 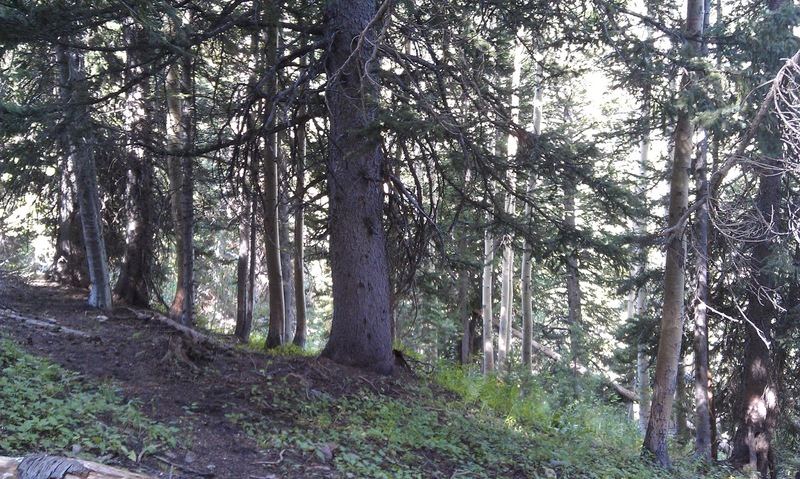 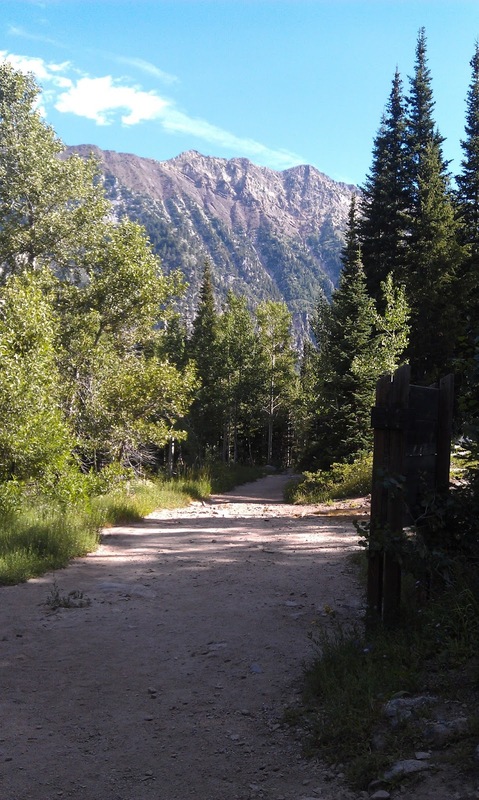 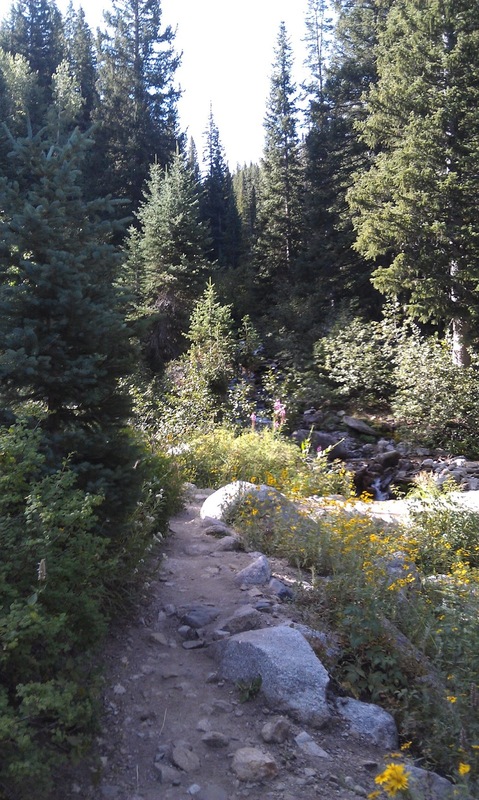 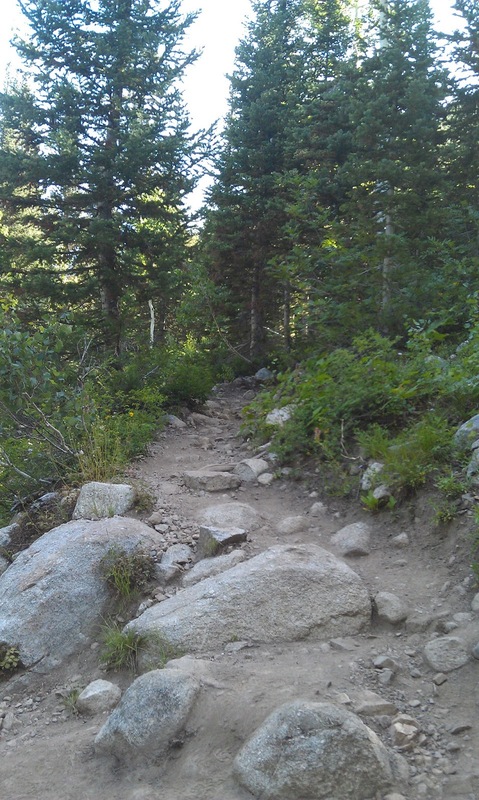 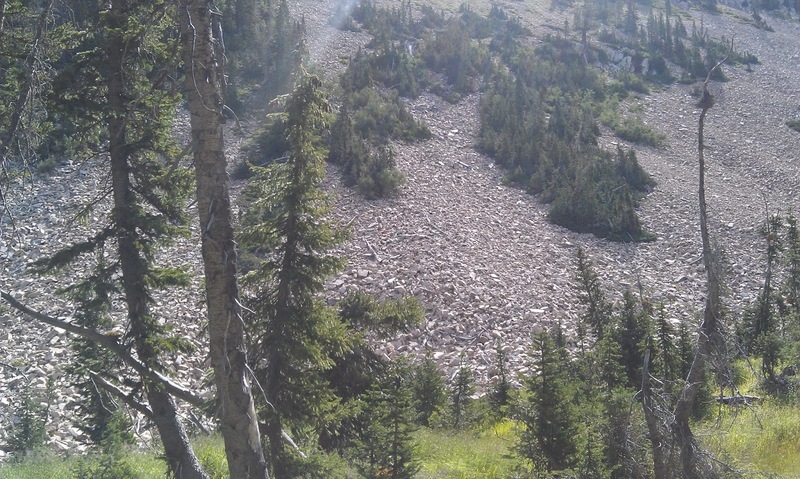 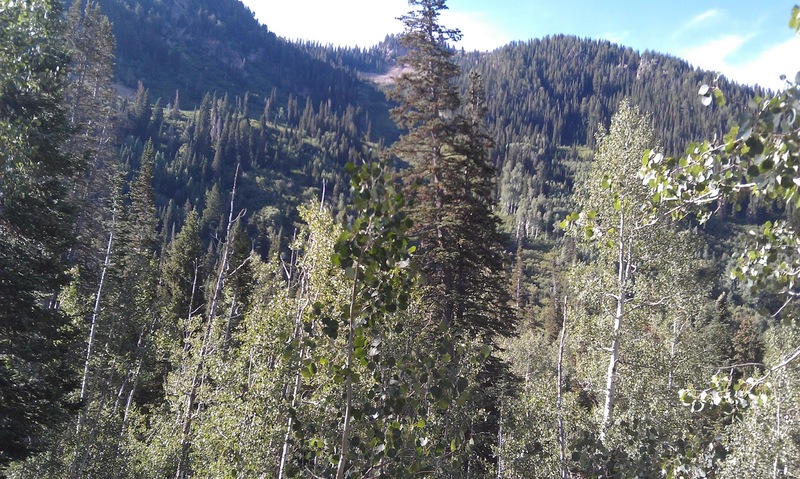 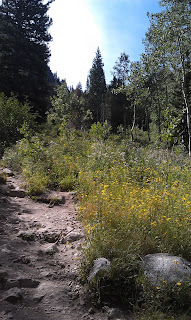 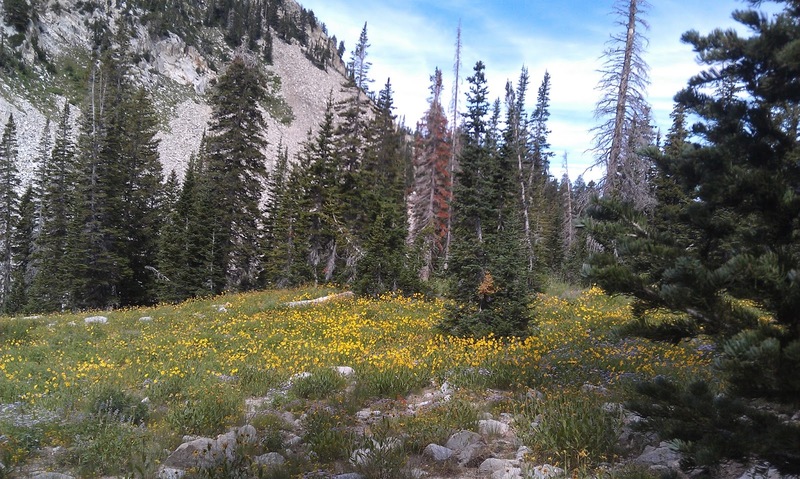 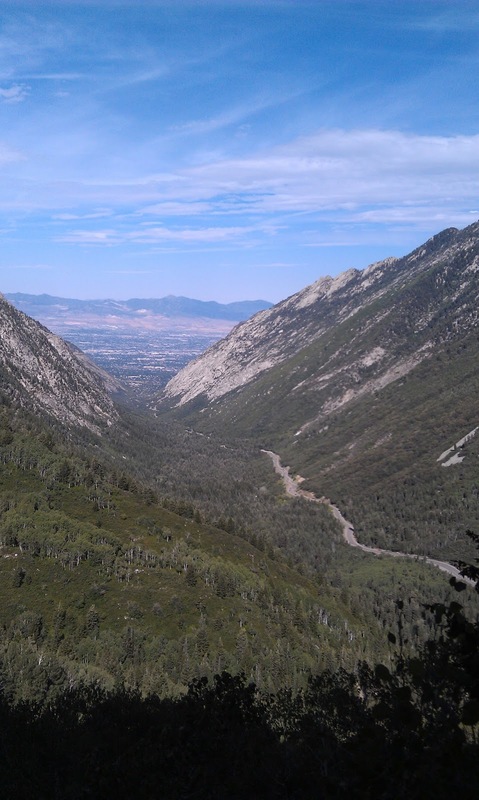 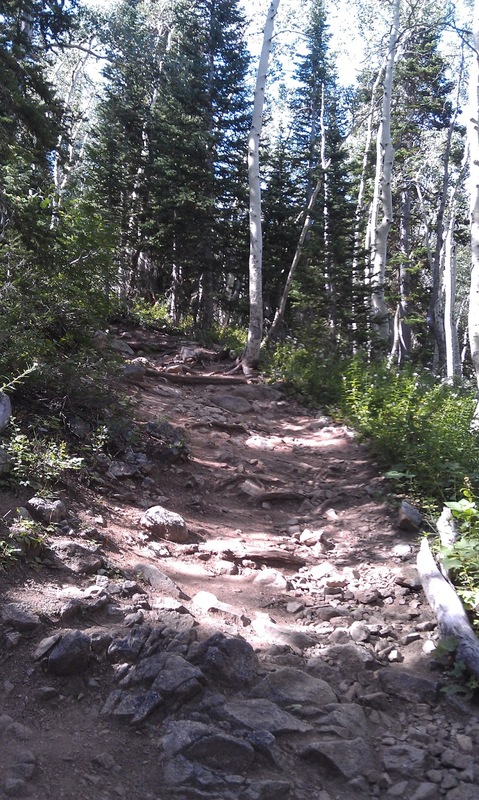 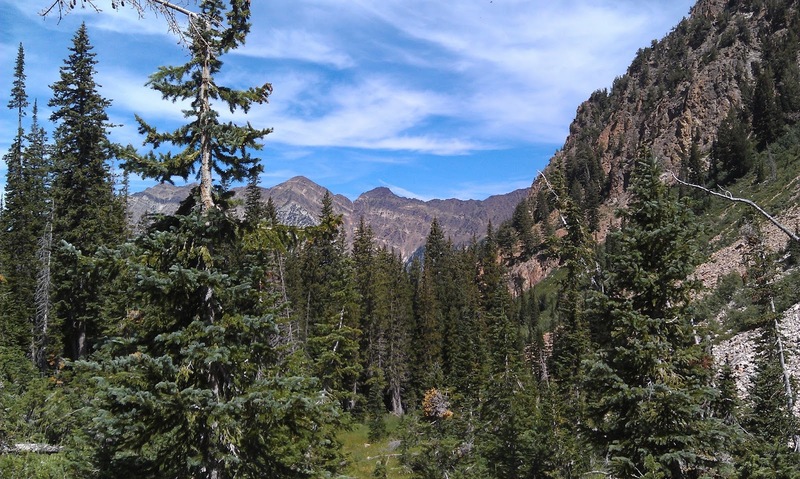 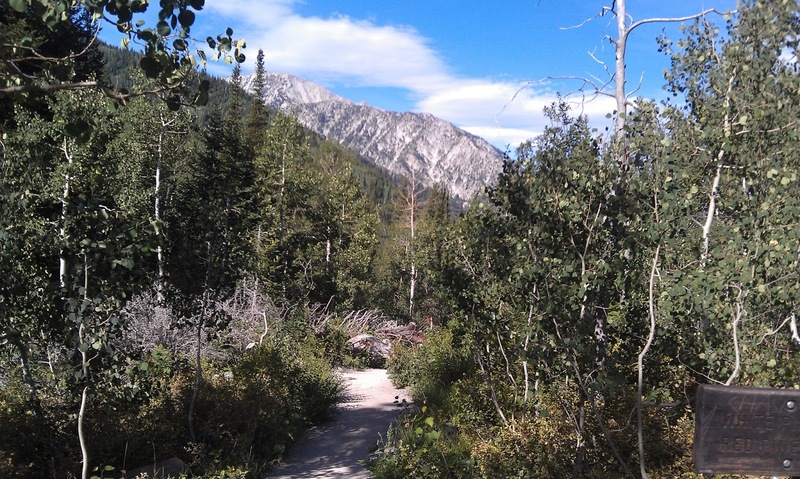 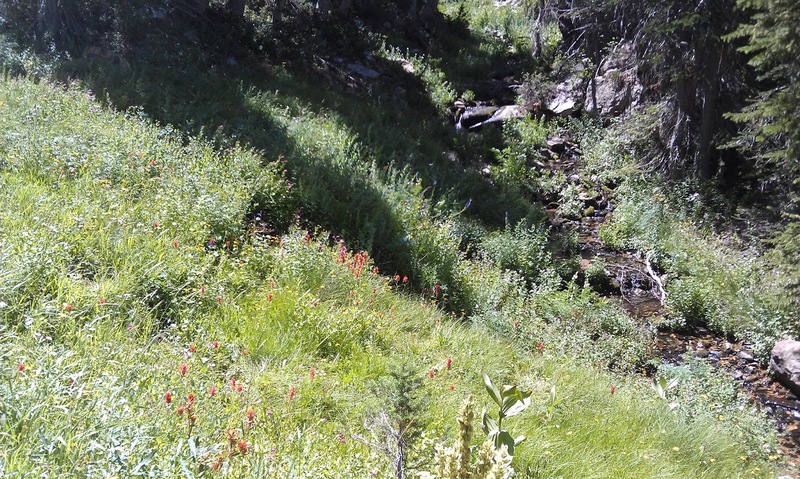 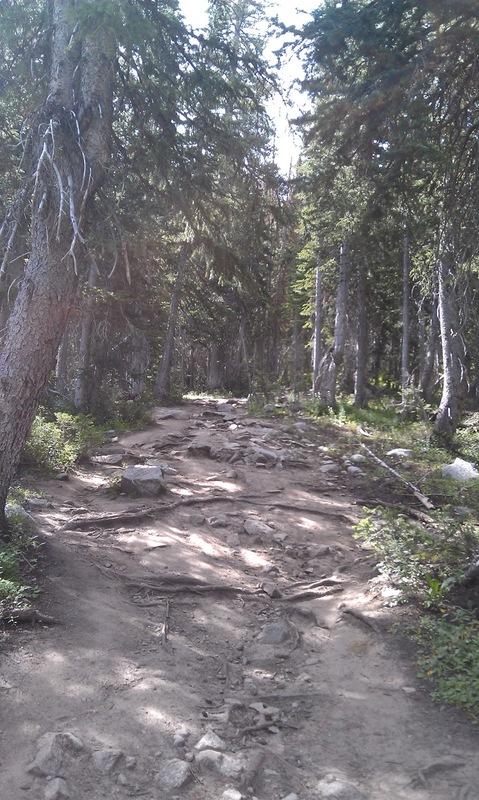 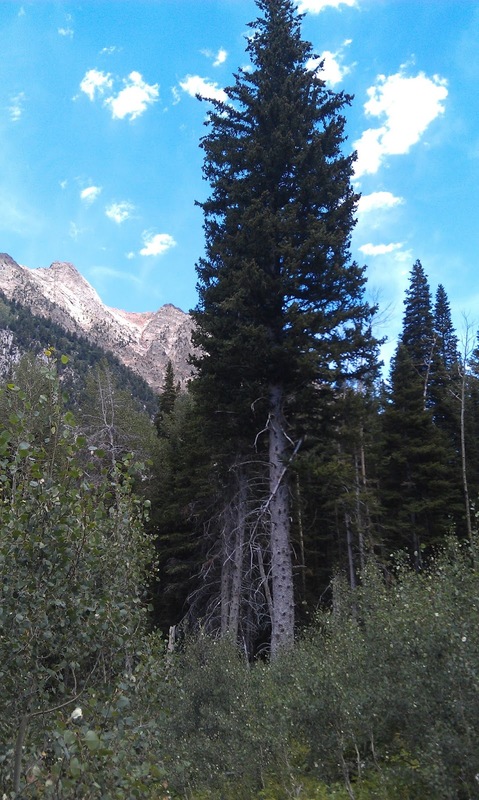 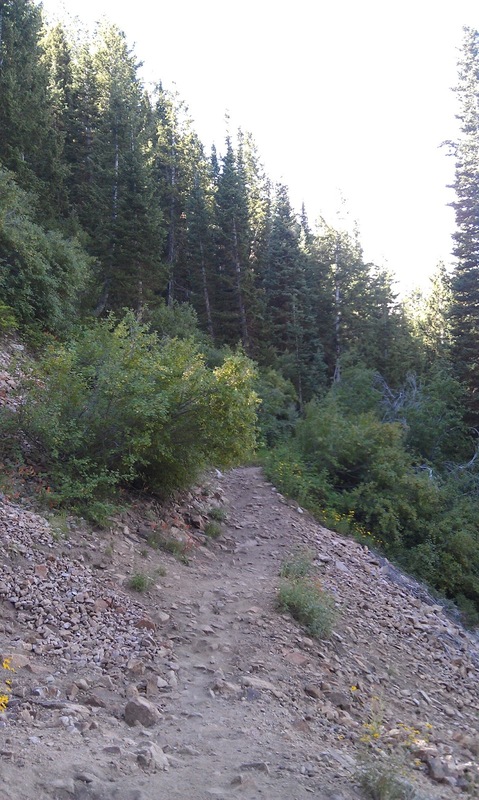 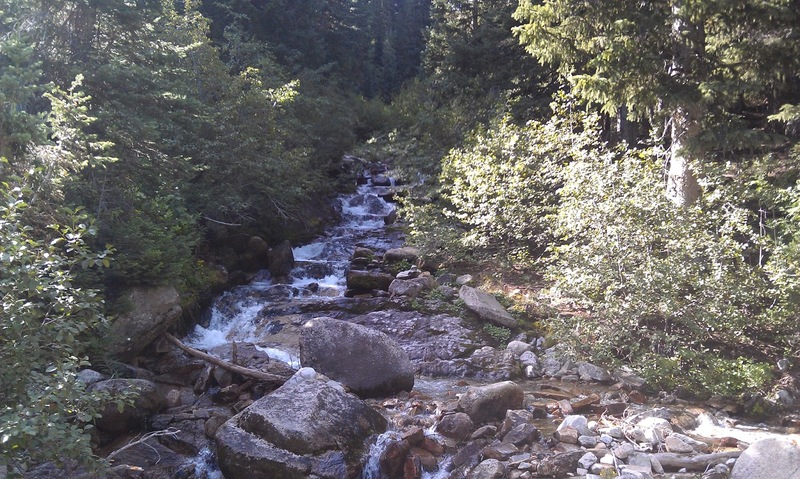 This trail is located about 5.5 miles up the Little Cottonwood Canyon -- all in all, about a 20 minute drive from Cottonwood Heights. There are three trails there one leading to White Pine Lake, another to Red Pine and yet another that didn't take you to a lake. The Red Pine is about 3.25 miles to the lake, which I measured from the parking lot to the edge of the lake as I took my Garmin. It is a hilly hike but is mostly shaded and the trail is wide and well maintained. It was in the lower 80's and we really didn't feel it -- thanks to an early start. 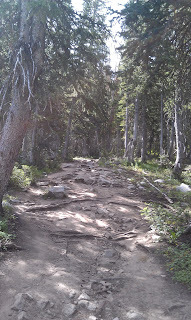 There were a section or two where we weren't sure which way to go, however but luckily it was easy enough to figure out which way to go. It took nearly 2 hours to reach there. 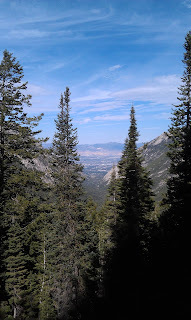 While the air temperature wasn't bad, there was some significant climbs. 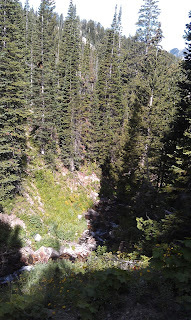 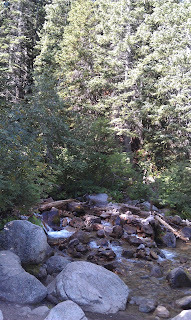 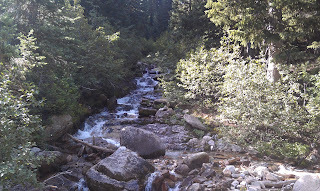 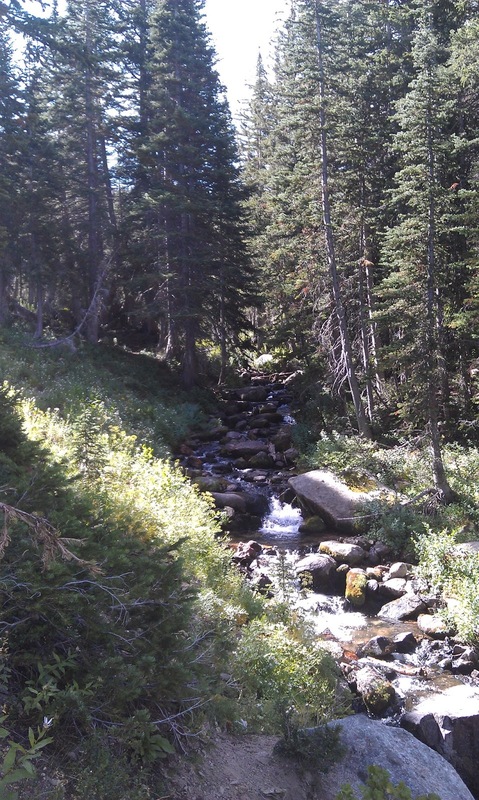 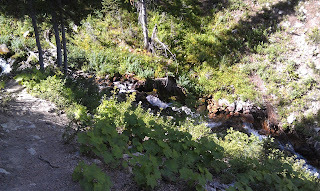 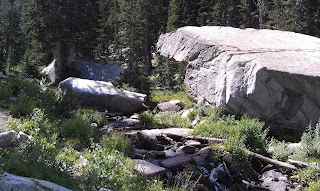 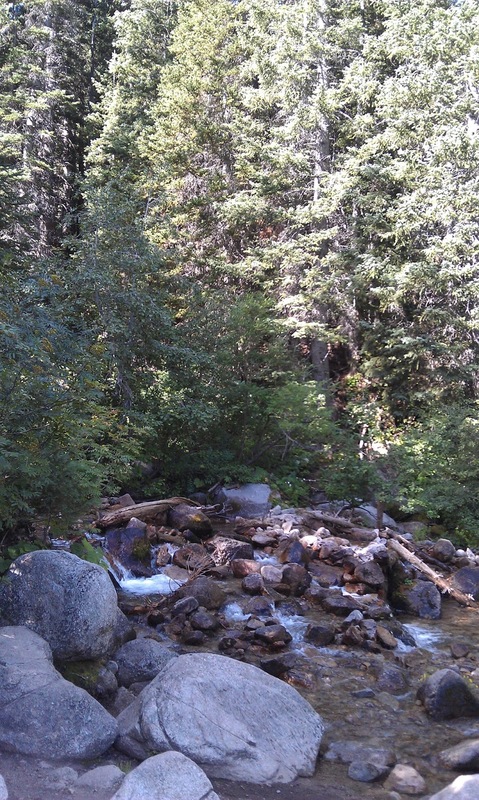 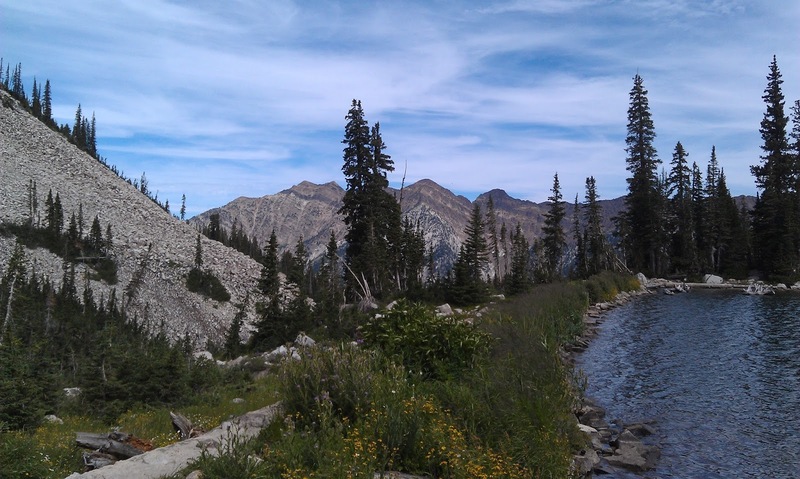 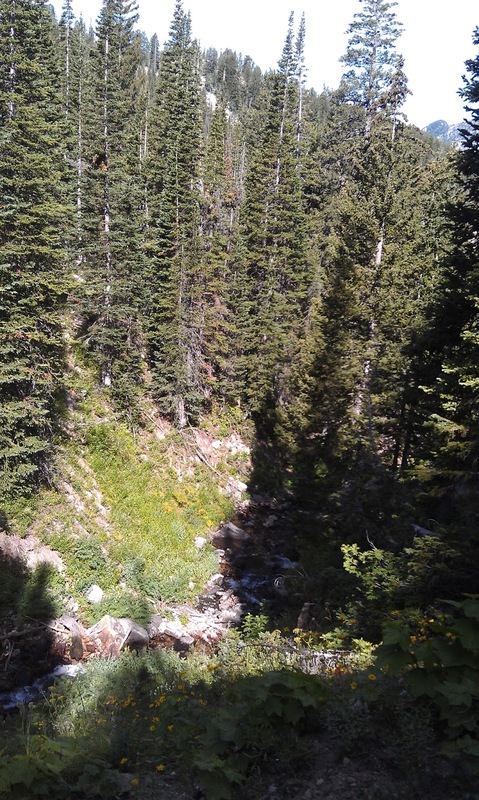 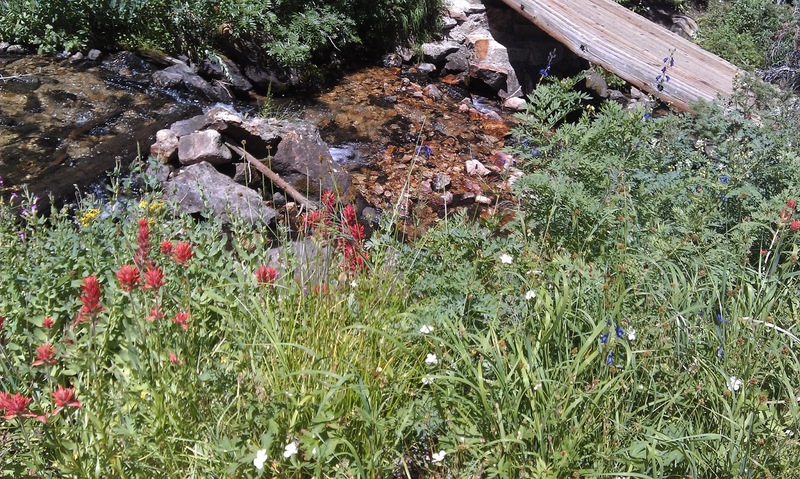 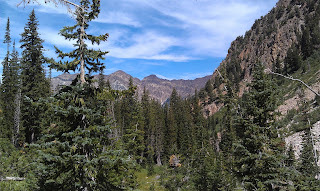 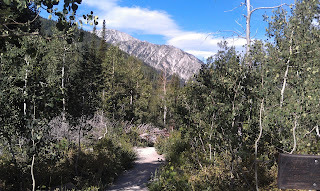 It wasn't as bad -- or as tough as the trail to Lake Blanche and you were treated to some views of a babbling creek and even some stunning views of the canyon road. 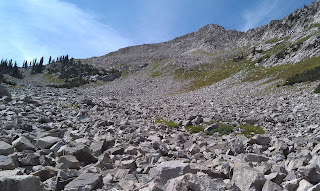 I also found myself not slipping around much up there --- either I am getting better at hiking or this trail was less rocky... take your pick. 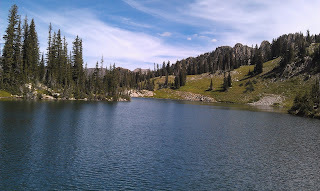 The lake was very tranquil -- and the temperature was a bit cooler up there. 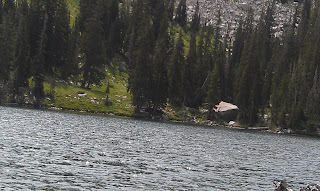 While the mountains surrounding the lake weren't as impressive as Lake Blanche's, the lake's water was definitely more beautiful and it looked deep. 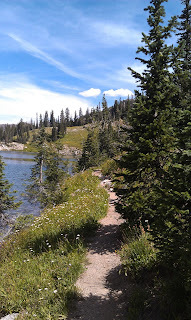 There was a decent trail around most of the lake, but in some parts it required a bit of finesse in getting around the lake. 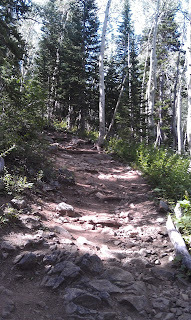 The trail up there also wasn't super crowded either. 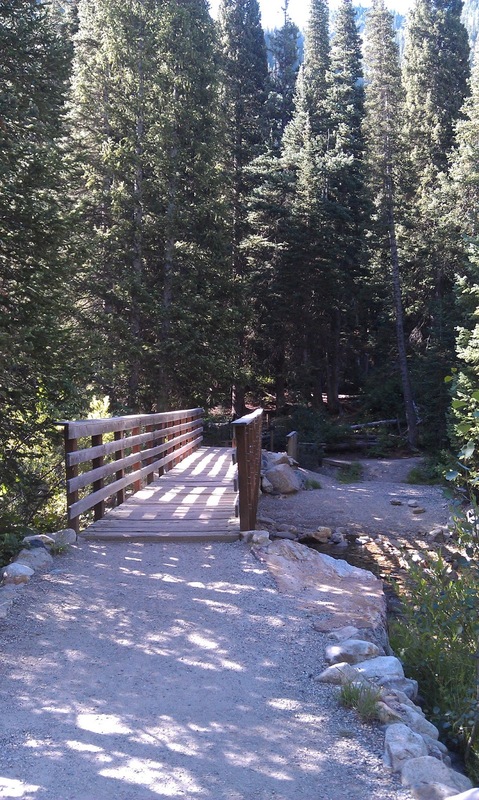 We did see a number of people walking it but all in all, you could go for quite a bit of time without seeing anyone. 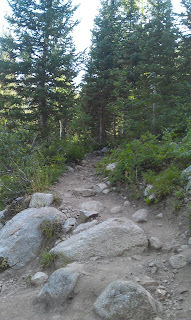 It was also safe enough that I would feel confident doing it myself. 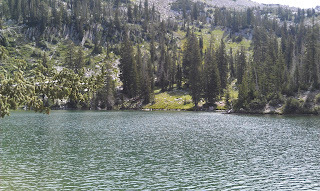 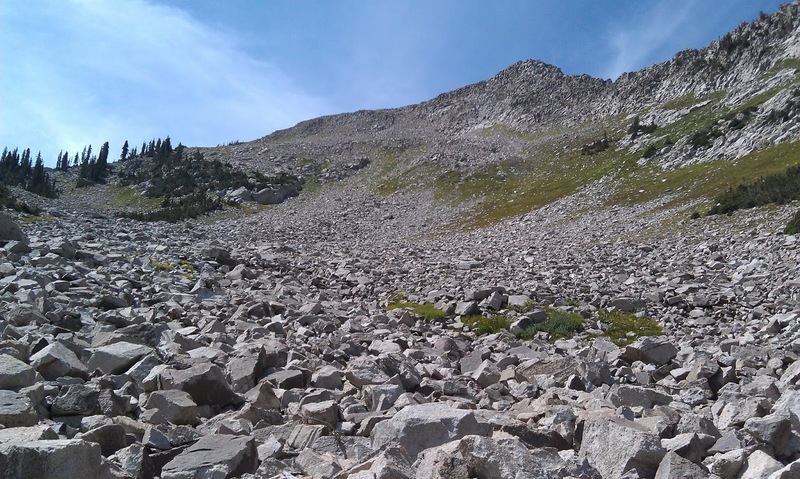 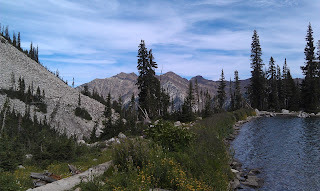 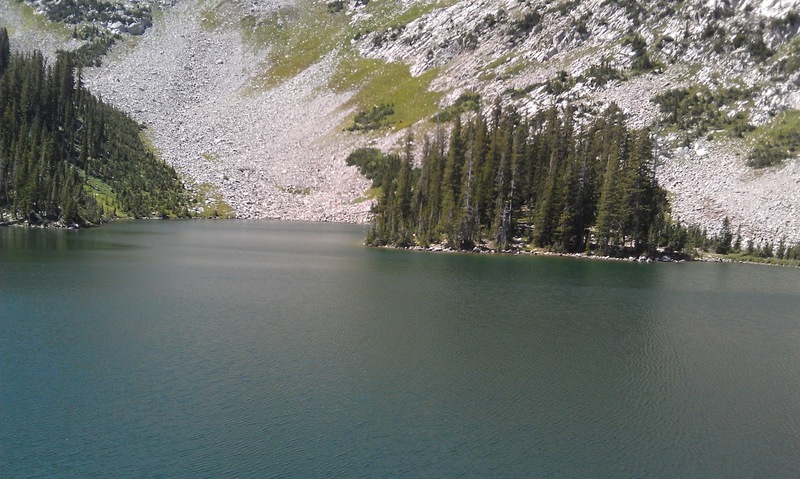 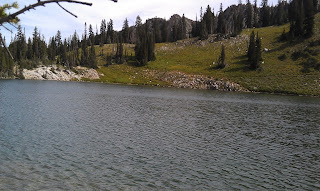 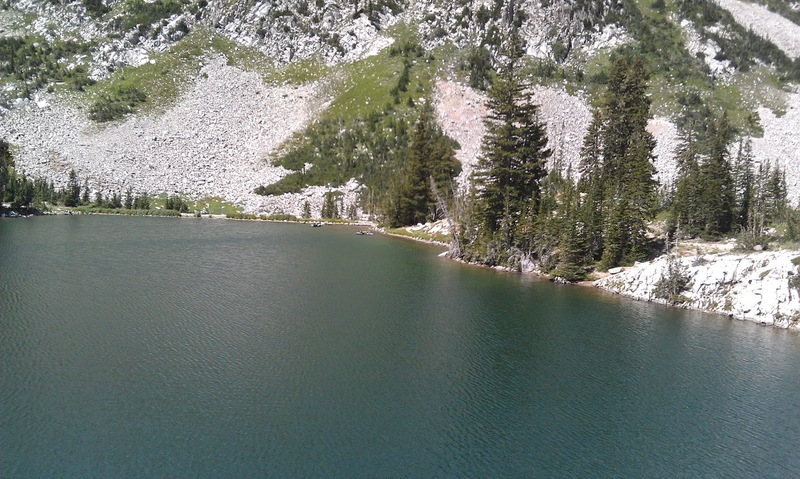 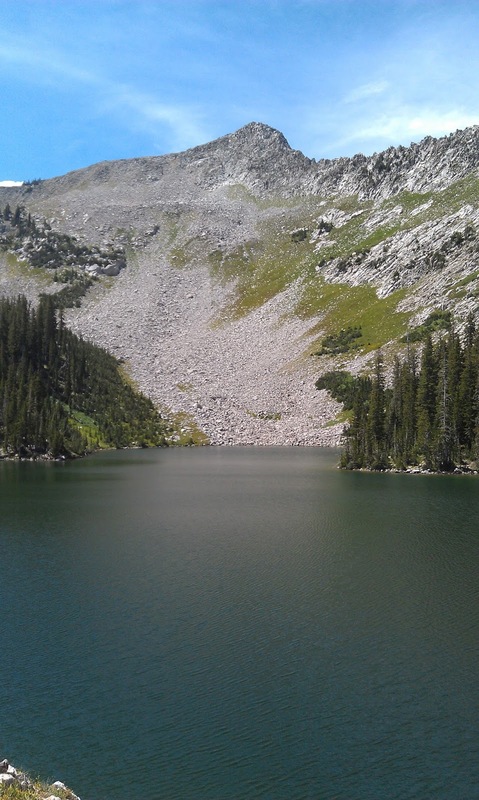 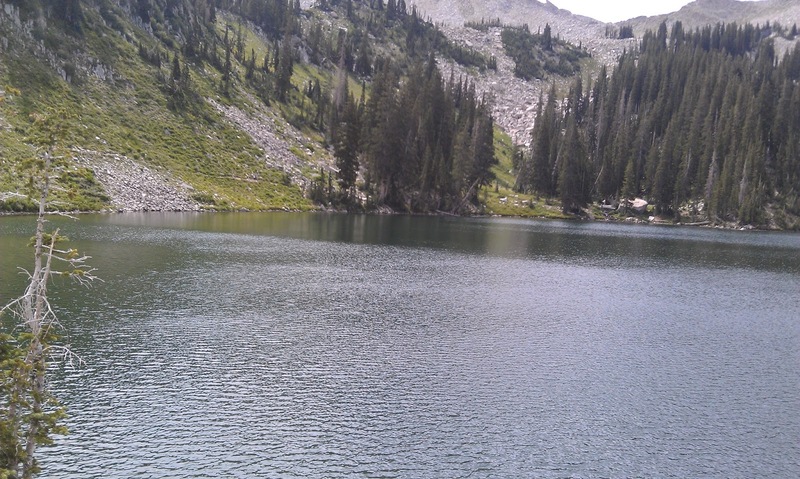 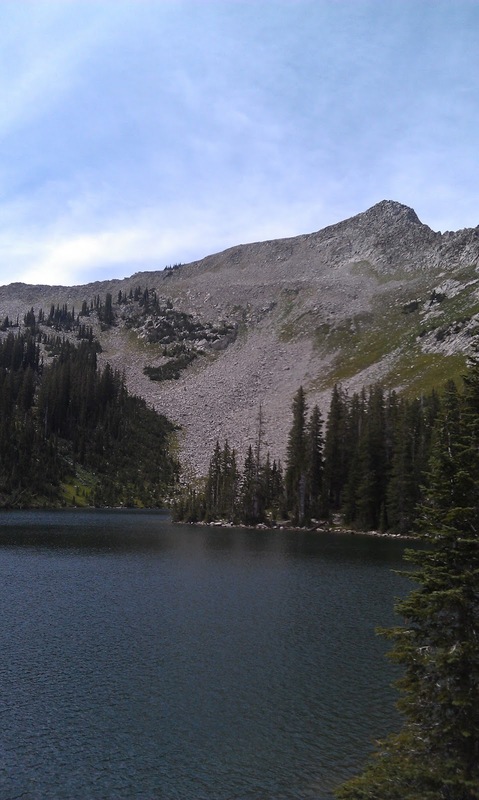 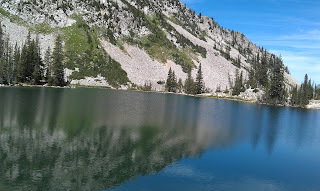 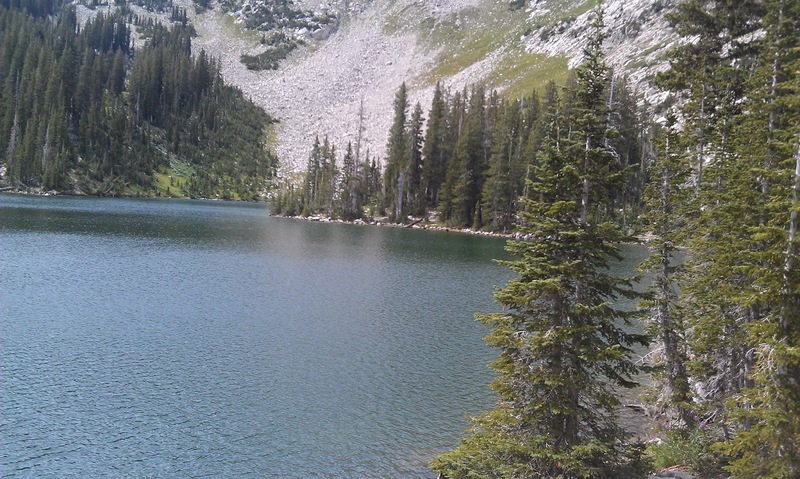 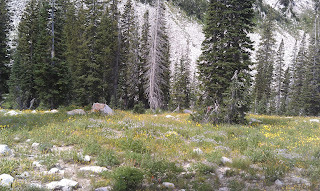 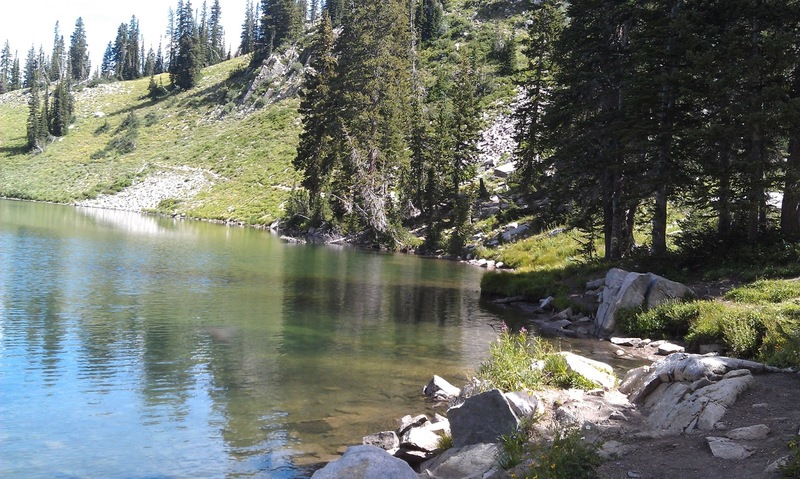 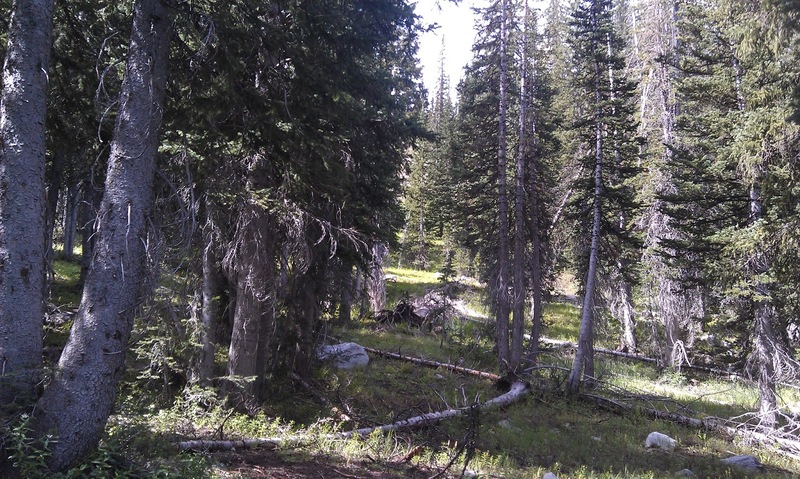 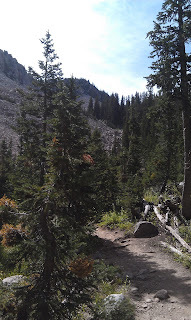 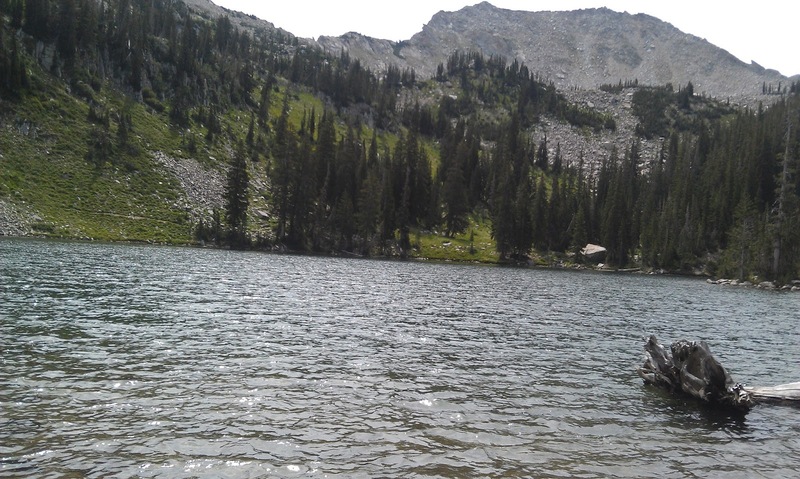 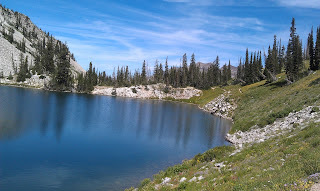 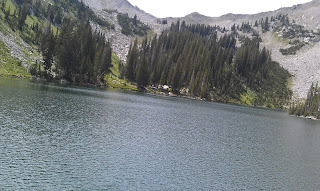 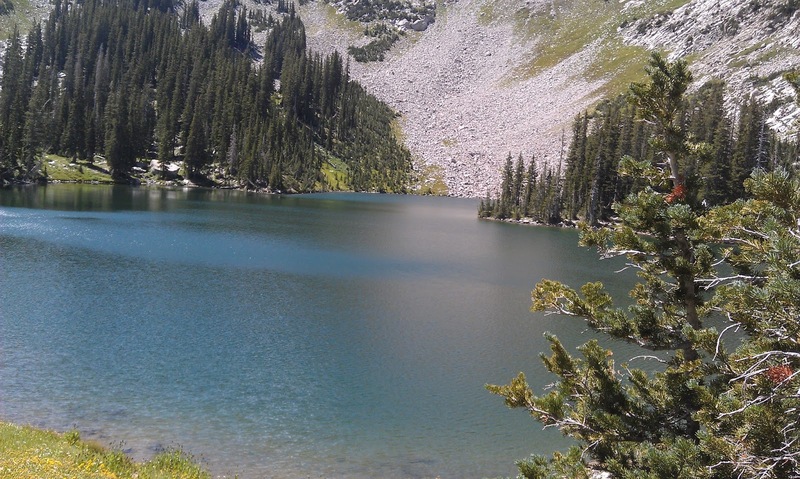 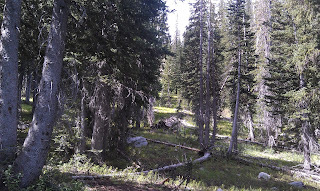 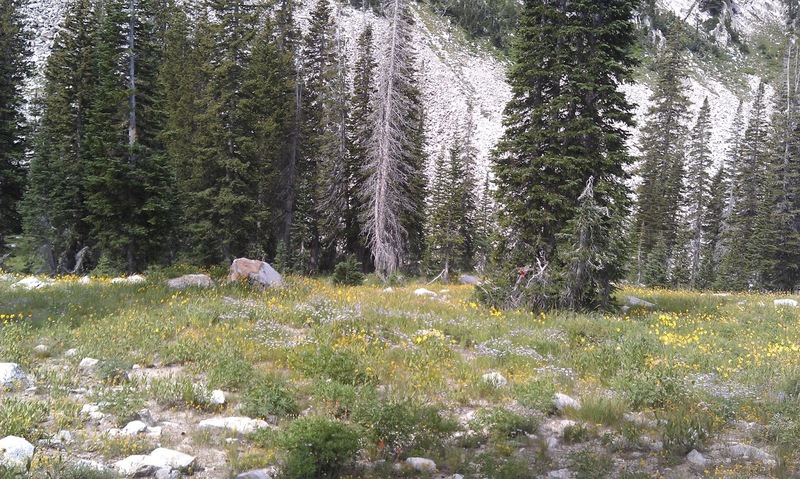 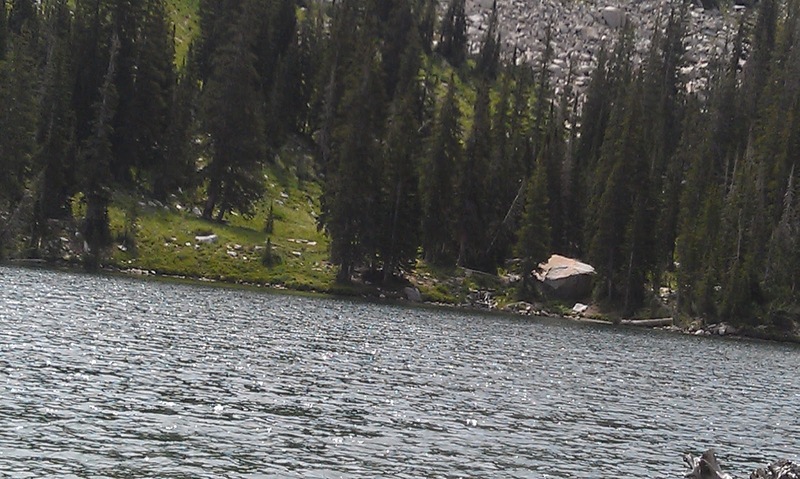 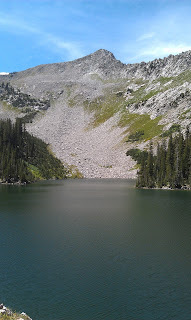 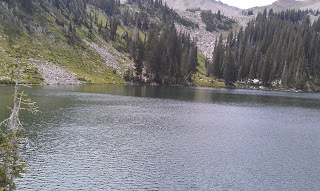 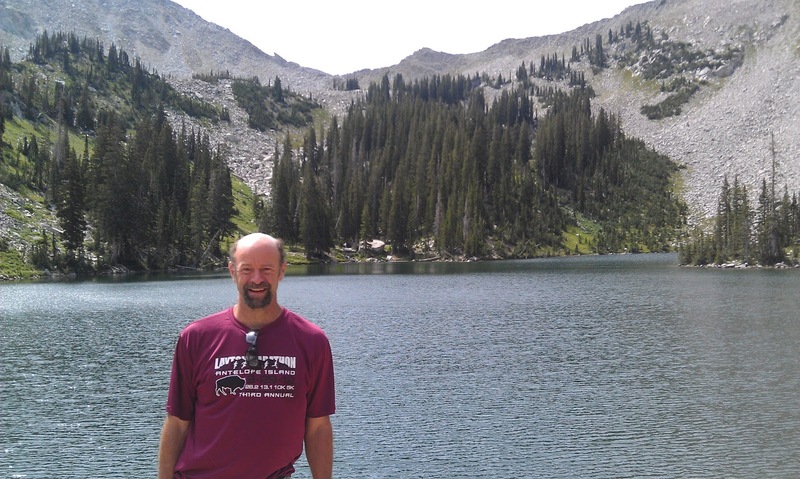 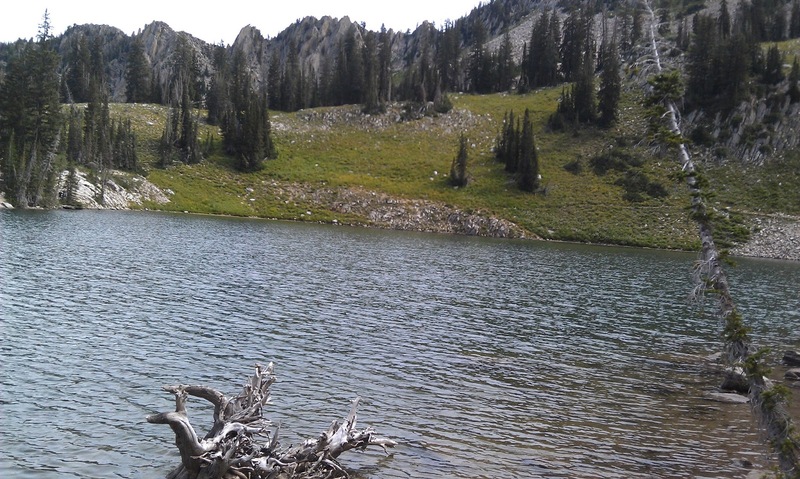 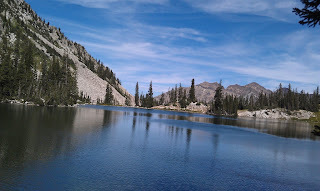 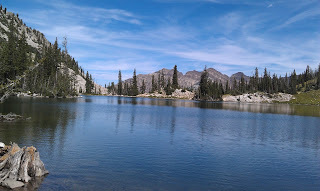 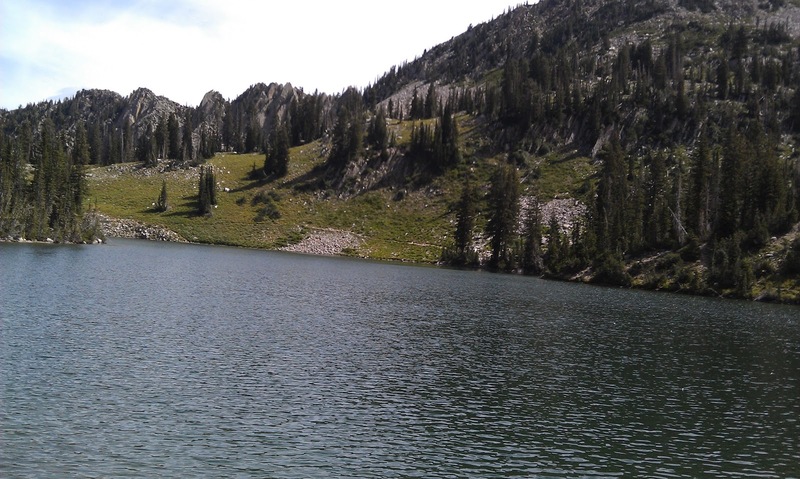 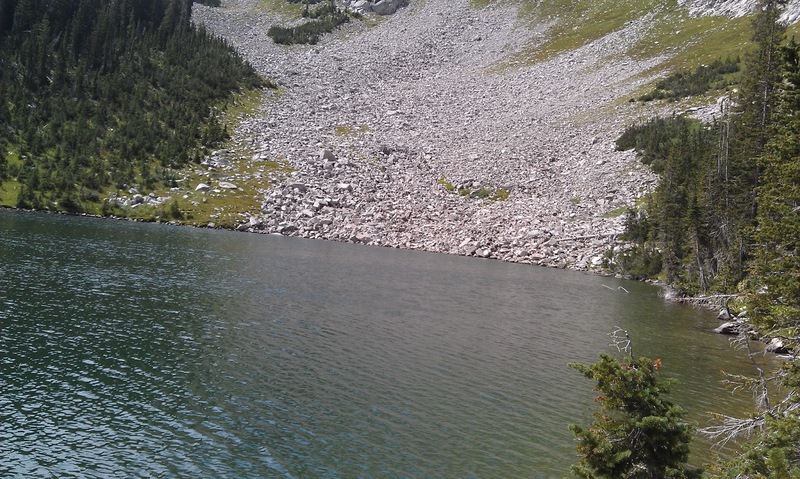 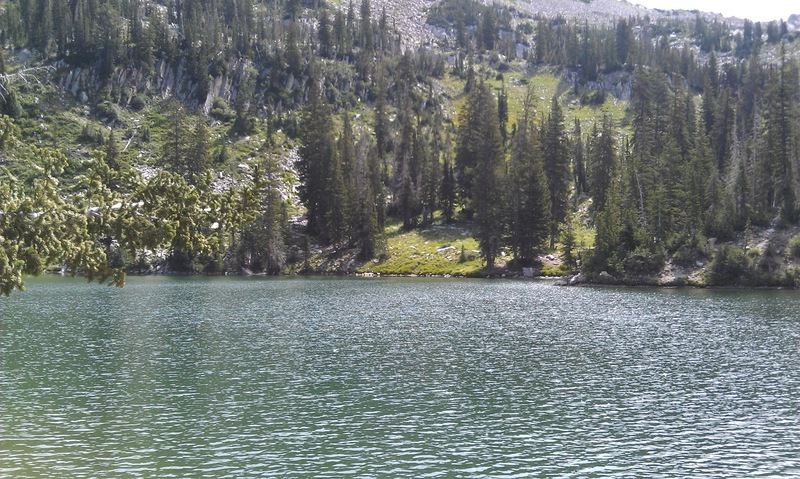 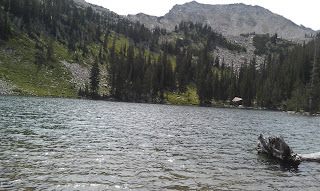 Hopefully next time I'll venture up to White Pine Lake, which I understand is a longer, but easier hike.